Songwriter, singer, guitarist, and storyteller are the words that truly describe Russ Kelley. At this point in Russ’ career, he currently does only what interests him most. 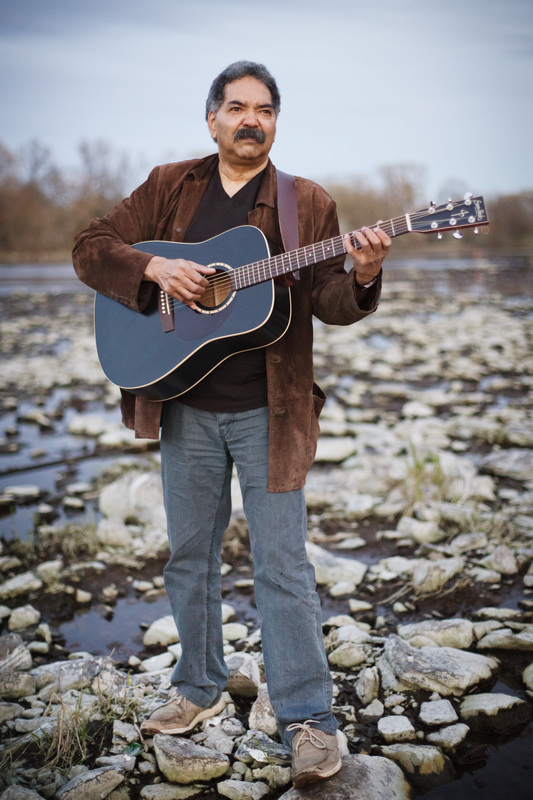 After years working as a full time professional musician (during which he toured all over the Canada and the USA) and another number of years working in arts funding (mostly with the Canada Council for the Arts). He has spent the past seven years back on stage during which he has produced two cds of original material, toured all over Canada, and played festivals, music rooms and house concerts.